The overall product mix for a firm is the complete range of products that they offer in the marketplace. 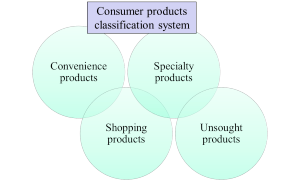 It is also sometimes referred to as their product assortment. What is a product line? Most marketing textbooks will show the products as having three distinct levels, namely the core benefit or need, the actual product itself, and the augmented product. 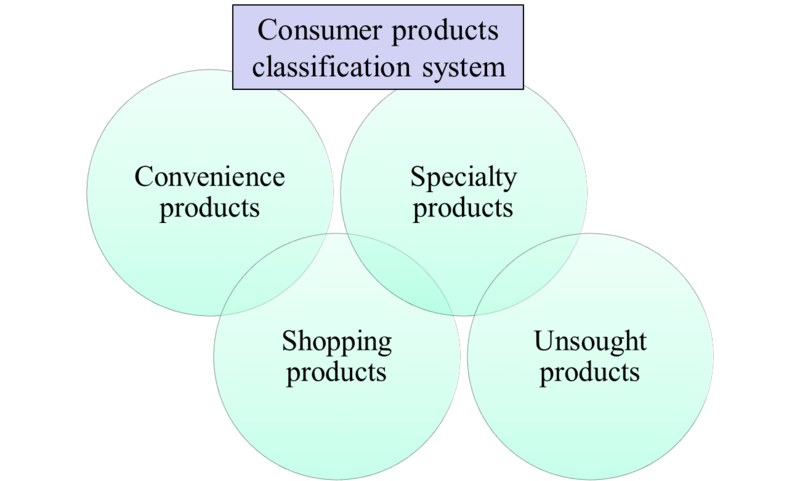 In marketing textbooks, consumer products are often shown classified into one of four classes – namely, convenience products, shopping products, specialty products, and unsought products. This is a very old marketing model that is still current and relevant today.